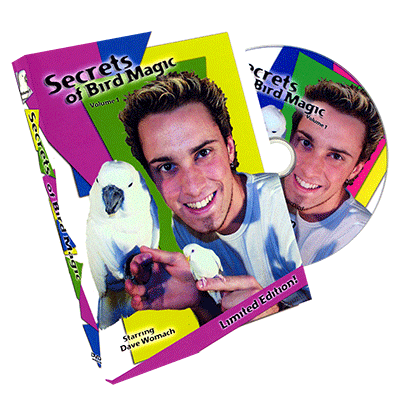 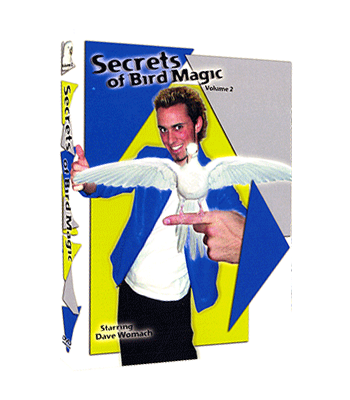 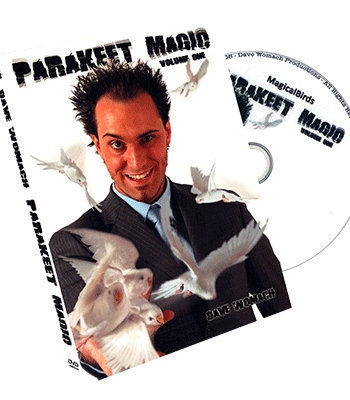 Secrets of Bird Magic Volume 1 features many new concepts with birds, including the exploding dove vanish, impromptu parakeet from Kleenex, and many, many more. 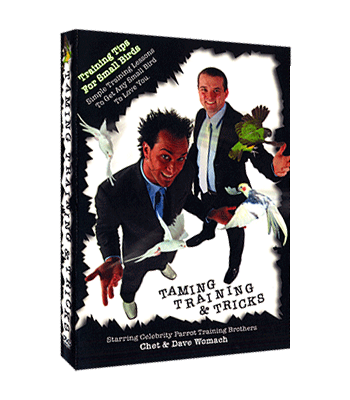 Learn the beginning steps of how to train your parrot for a show. 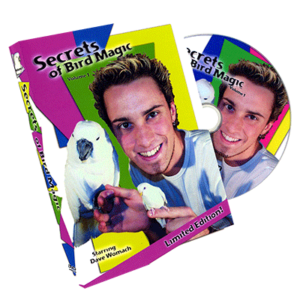 Everything you’ll need to know to get your birds into your 1st show!